League Two side Dagenham & Redbridge have signed Queens Park Rangers midfielder Jake Mulraney on a one-month youth loan deal. The 19-year-old, who has yet to make his first-team debut for the R's, will stay with the Daggers until 2 November. 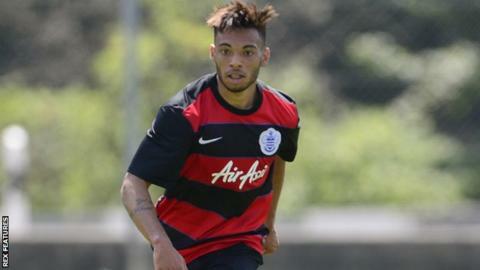 The Republic of Ireland Under-19 international has been a regular for QPR's under-21 side this season. "We've felt it was appropriate to bring in another attacking player," Daggers boss Wayne Burnett said. "He's still young but he's a player who will hopefully excite people when he comes in."